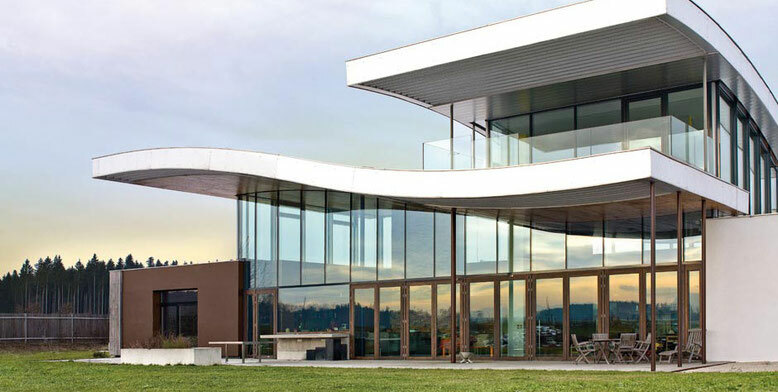 SILBER are proud of their technical prowess regarding their windows for passive houses. 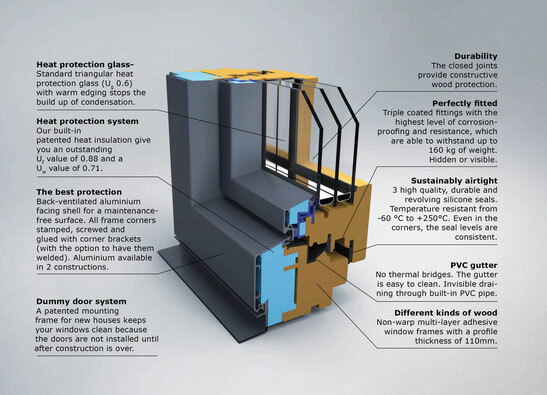 As pioneers of thermal insulation, SILBER can claim to be one of the first to present a certified passive house window. 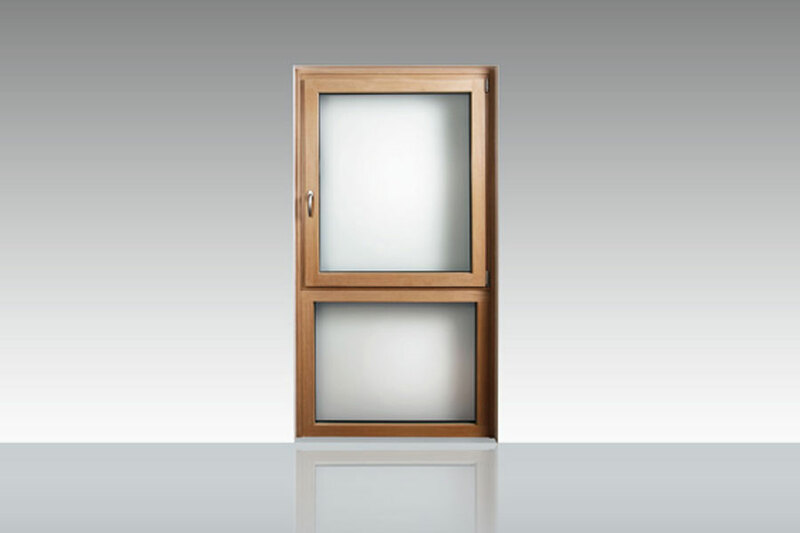 SILBER Passive is impressive due to its delicate frame dimensions and harmonious optics in optimal conditions. This is why this window is unbeatable when it comes to saving energy which is also highly interesting for other types of house. 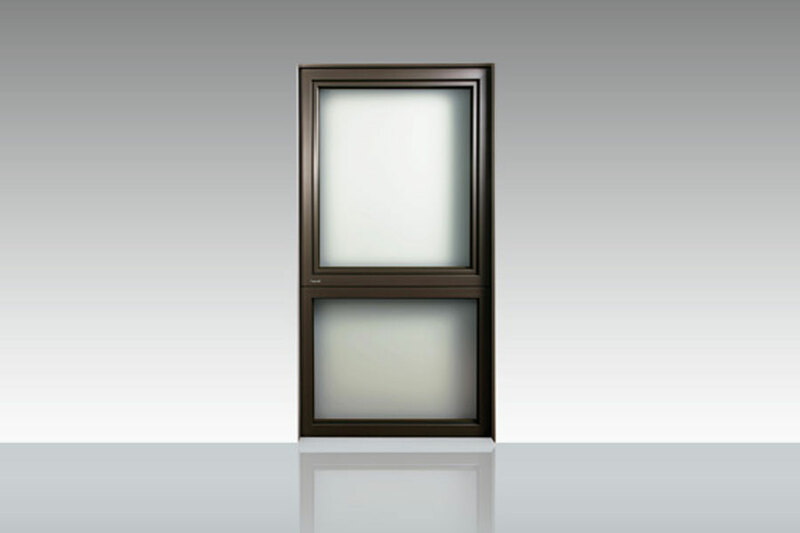 The certified SILBER passive window impresses with its appealing design, first-class workmanship, individual design possibilities and our employees’ revolutionary know-how. 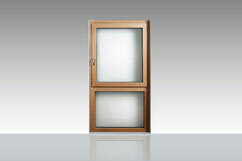 Save sustainable energy with our design-passive windows - and not just in passive houses. 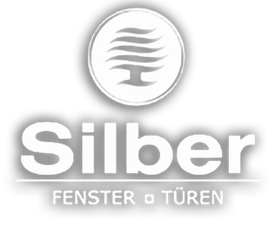 As a pioneer of energy efficient construction, SILBER took on the technical challenges early on and developed one of the first certified passive home windows. 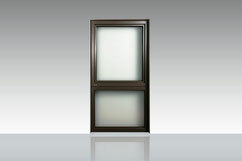 The company's many years of experience allow them to offer room for flexibility when designing passive home windows. With a selection from two profile groups for various stylistic directions, you can archieve harmonising visuals with a Uw value of 0.71. SILBER surpasses the strict criteria for passive homes and, in doing so, extends hte limits of what is possible.